In conjunction with the Traditional Building Conference, Traditional Building is pleased to present a series of webinars focusing on traditional methods, materials and techniques. This online education series provides best practices, industry insights, AIA credits and more on the topics that interest you most-- for FREE. Acquire new skills and evaluate products from the convenience of your computer. 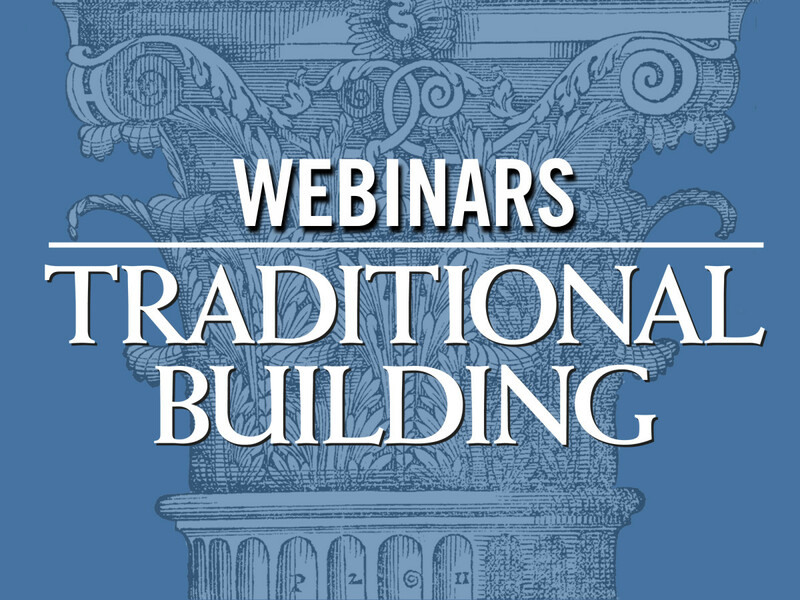 This webinar is part of our Traditional Building Conference Online Education Series. 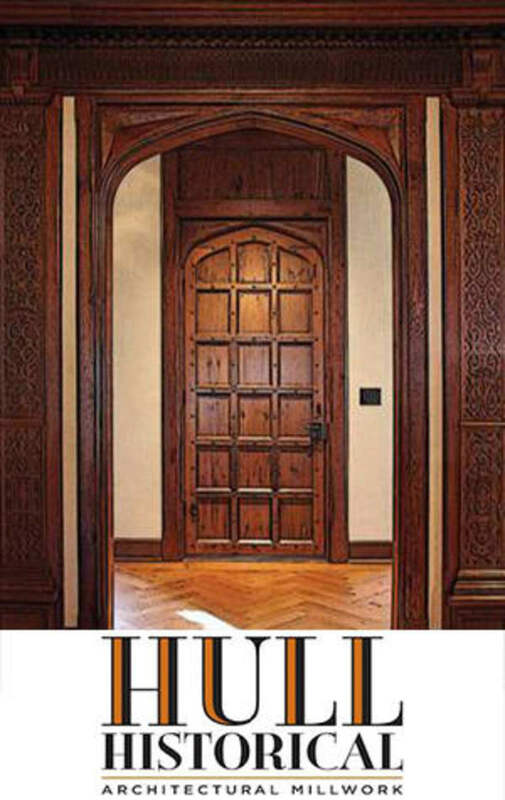 Speaker: Brent Hull, craftsman and President, Hull Historical Inc.
Review the stylistic compositions and best craft practices to build traditional wooden doors. 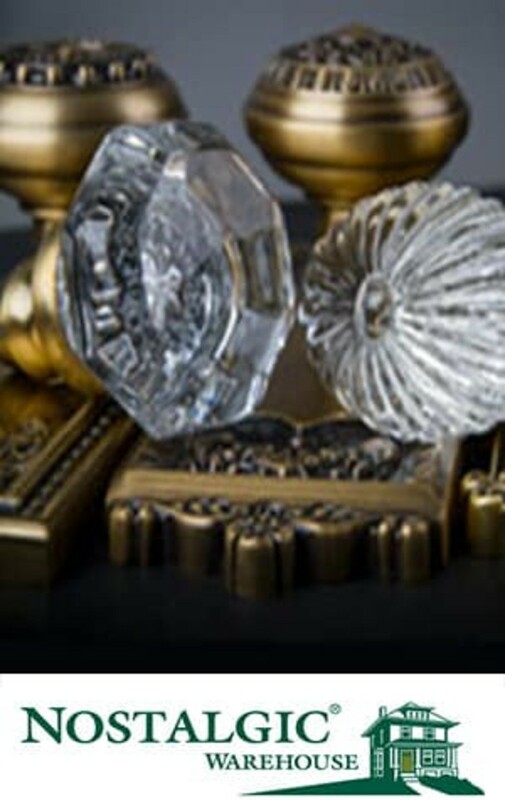 Discuss craft detailing and finishes that expand the life of doors in harsh climates. Explain and specify best practices for installation, maintenance and repairs. Plan for sound operation in high traffic areas particularly when working in historic residential, commercial, and institutional settings. 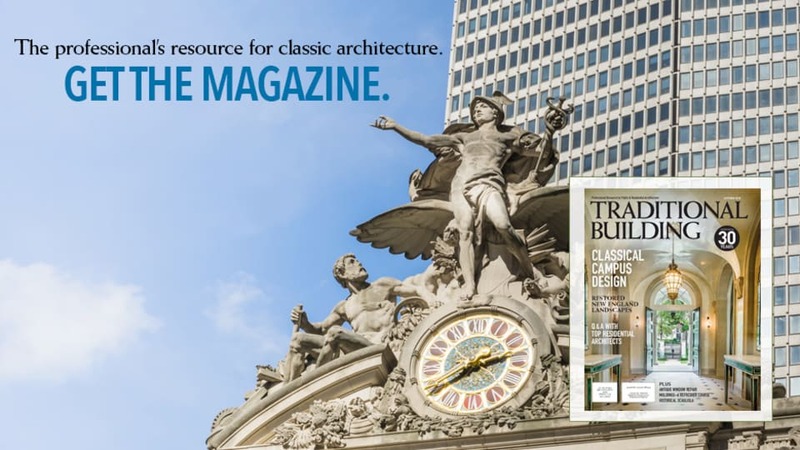 Discuss how existing and historic buildings are addressed in the International Building Code and International Existing Building Code. Compare and contrast alternative compliance paths available to the project designer. Cite examples of alternative compliance paths that have been successfully used in historic preservation through case studies. 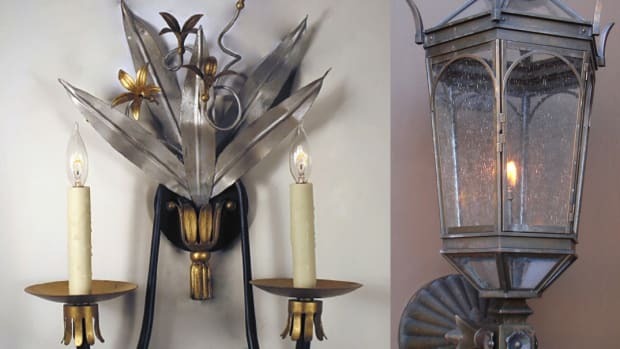 Recall historic architectural elements, finishes, and materials saved in the case studies and discuss how similar strategies can protect historic materials in future work. Provide an overview of the general chemical behavior of various plaster binders. Give examples of practical applications in contemporary building and how heritage plasters have been put to good use in the past. Speaker: John Speweik, Historic Masonry Specialist, Speweik Preservation Consultants, Inc. Explain the importance of maintaining historic brick masonry and making in-kind repairs. Describe the properties of mortars that are typically appropriate for historic repairs. Order tests to evaluate historic masonry and interpret the results. Integrate contemporary demands for sustainability and energy efficiency into a new neoclassical institutional building. 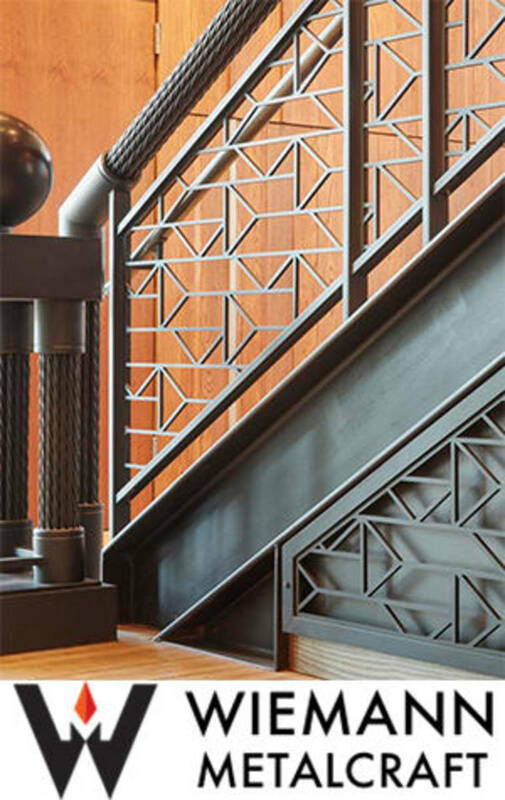 Apply current products and manufacturing technology to traditional architectural detailing. The technology surrounding glass production is advancing; use it to comply with life safety and structural codes while creating spatial volumes. Identify physical and technological principles for creating a signature building. Apply historic preservation standards to tile restoration work. 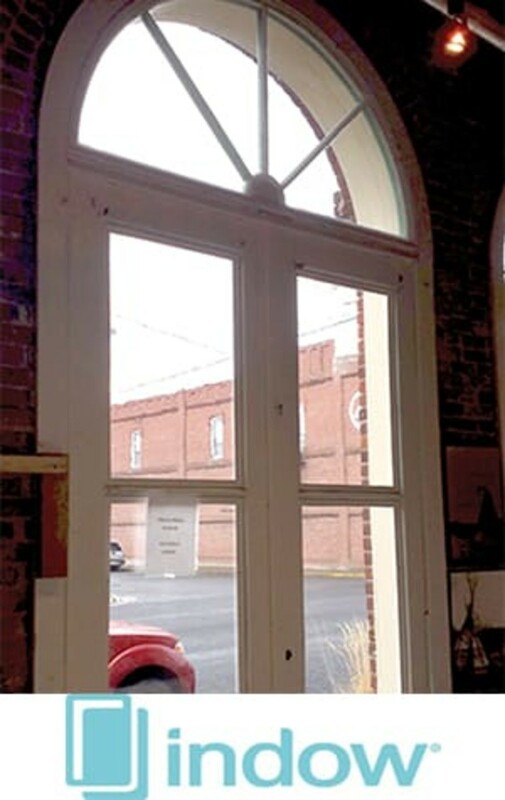 Analyze important regional details to inform decisions about proportions of window openings; stiles and rails; meeting rails; and window glass. 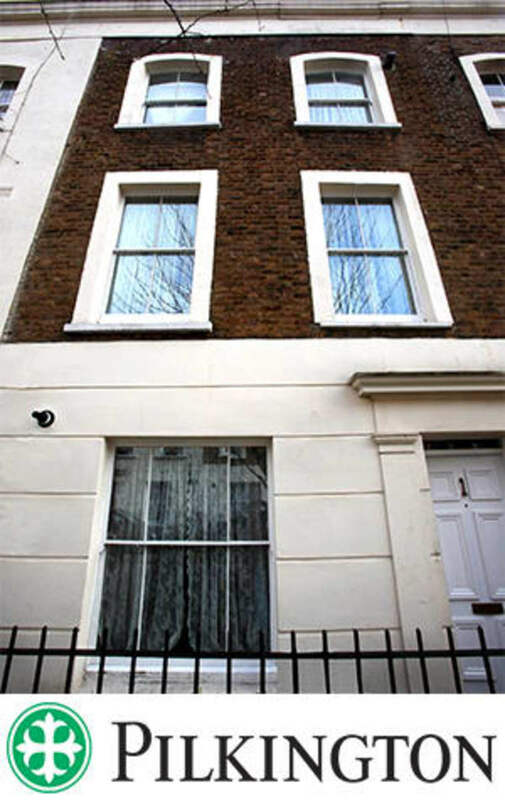 Compare and contrast generic window sash side by side with historic windows as an aid to designing new traditional windows. Examine details such as brick molds, parting beads and stops to evaluate their importance to the overall design and integrity of compatible windows on historic buildings. Discuss Standards Six and Nine of the Secretary of the Interior’s standards for Rehabilitation Projects and their implications for commercial window repair and replacement projects.